Risk managers should be reporting on risks when there is an alternative point of view that is contradictory to business unit opinion or risk managers have additional information which should be considered when making a decision. One thing is clear, information about risks should flow in the organisation every day and every time a decision is being made, not once a week or month when a risk assessment is done. Take ownership of some internal reporting on risks. Next: Next post: Why do I love ISO31000:2018? 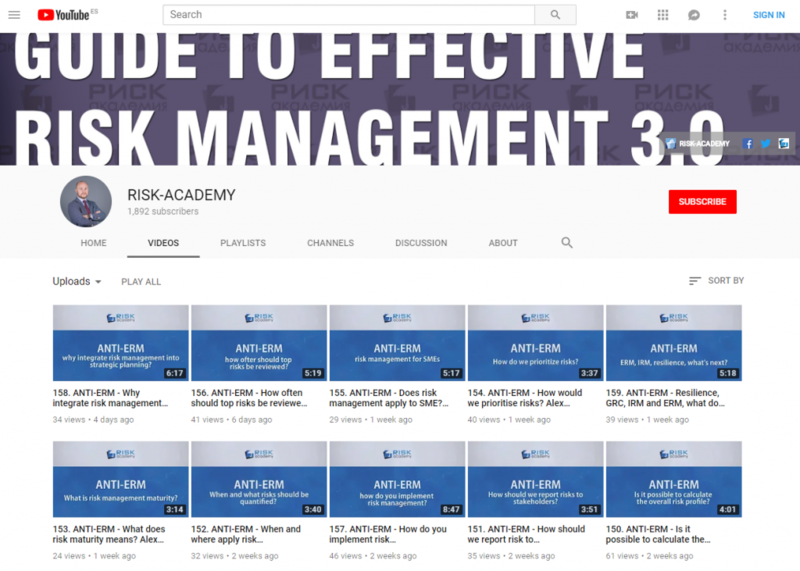 Pingback: Include risk information into existing internal communication channels – RISK-ACADEMY Blog - РИСК-АКАДЕМИЯ / АНО ДПО "ИСАР"